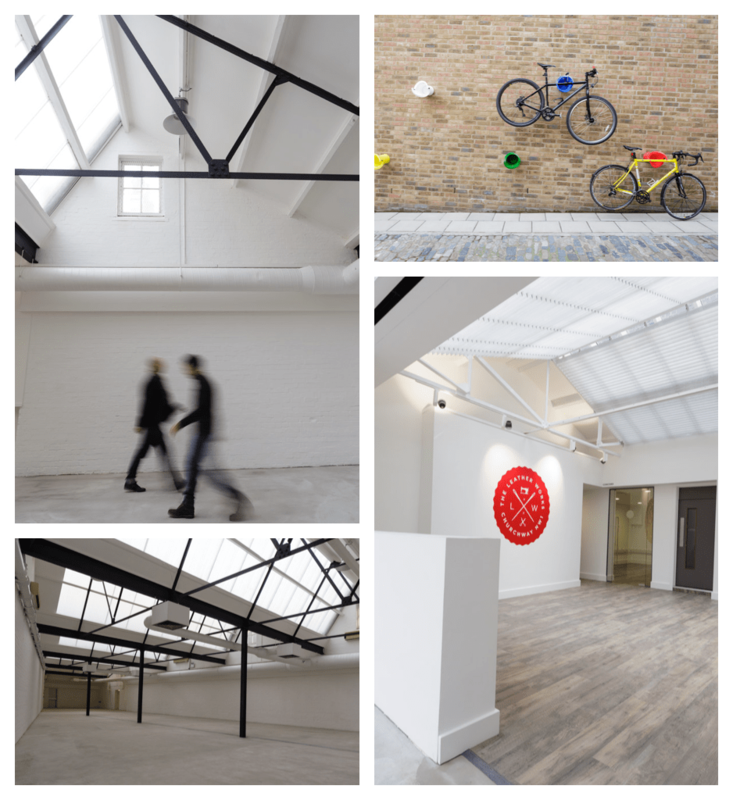 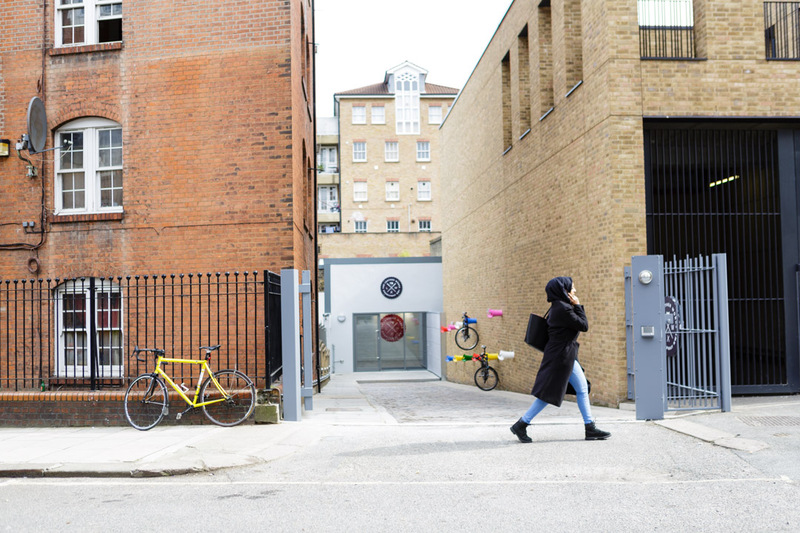 Here’s a few shots from a project that I did with Sadler Greenwood Design who were tasked to help brand a stunning commercial warehouse property tucked away in NW1, London. 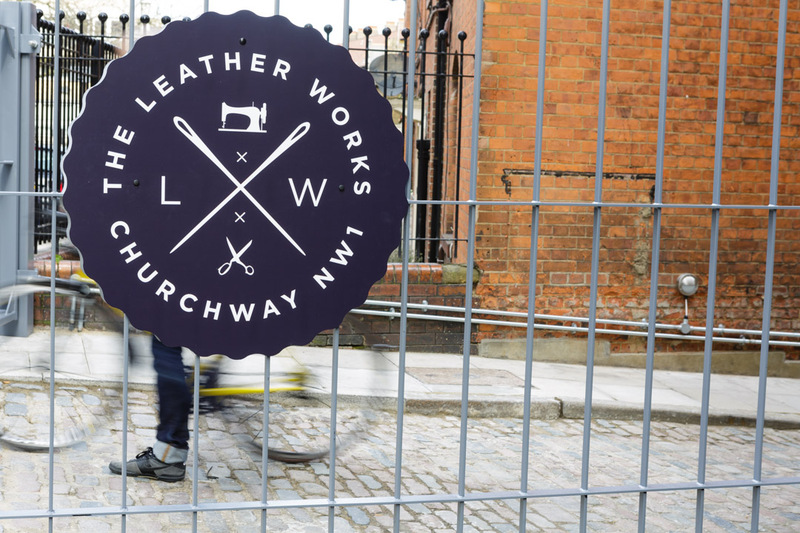 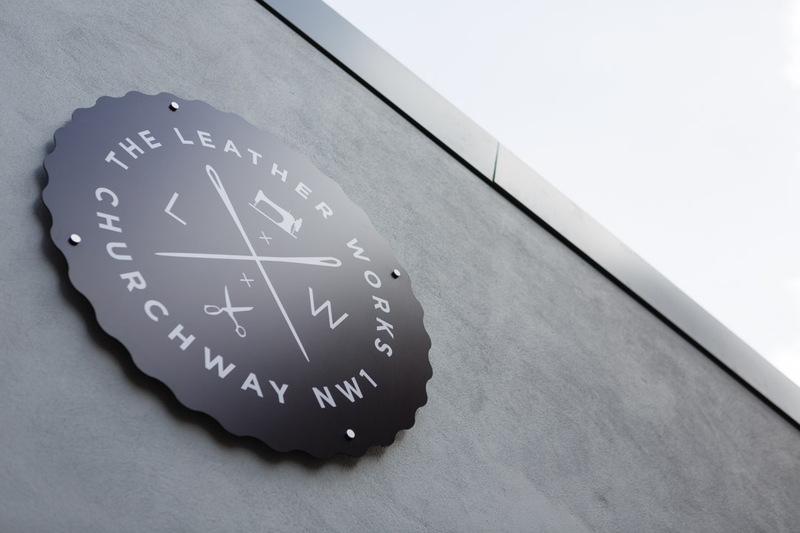 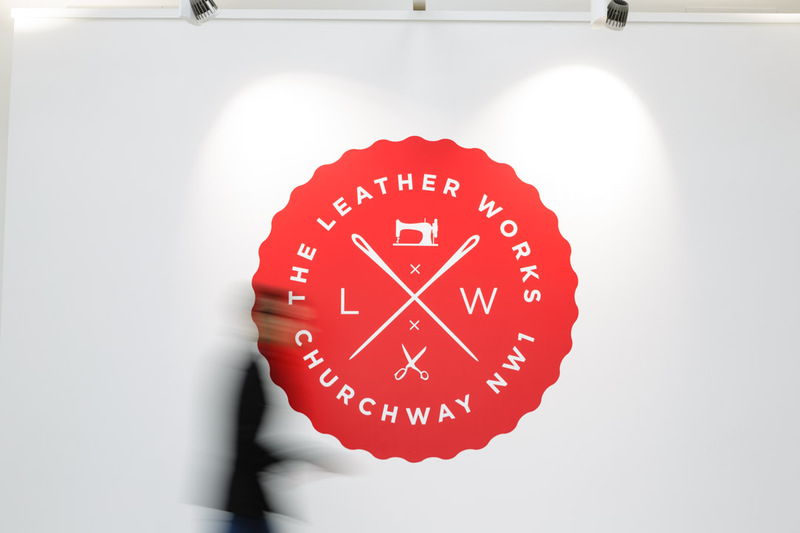 The building had been undergoing an extensive refurbishment and it was renamed ‘The Leather Works’ due to the buildings past connections with Connolly leather. 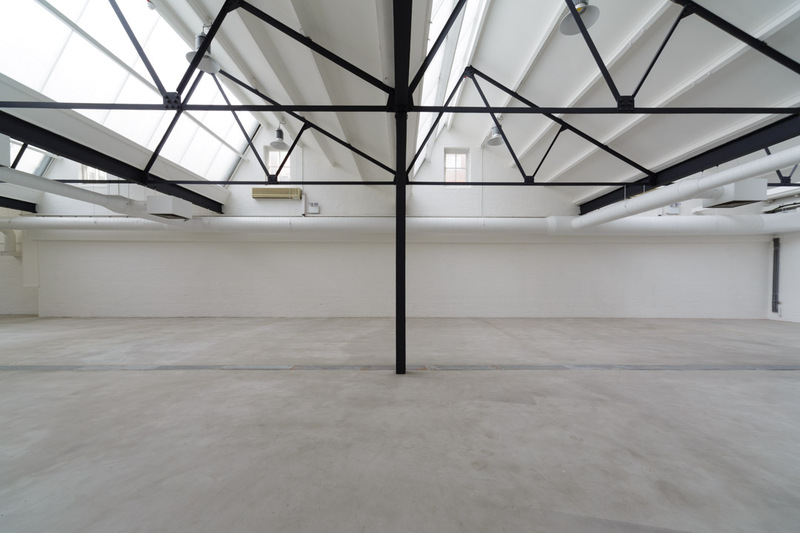 Further photographs of the project can be found on Sadler Greenwood Design’s website here.